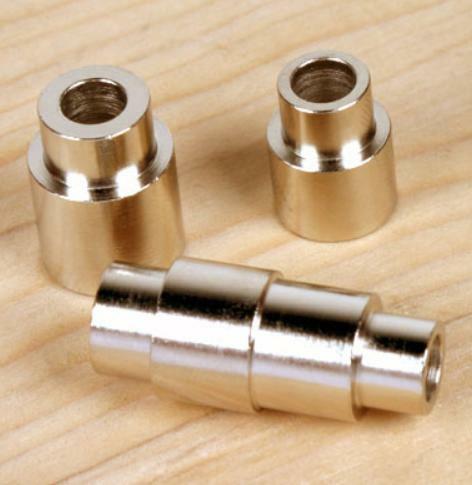 2pc bushing set for the PSI 30 Caliber Bolt Action Bullet Cartridge Pen Kits. 2pc Bushing Set for Gatsby Grande™ Twist Pen Kits and Celtic Twist Pen Kits. 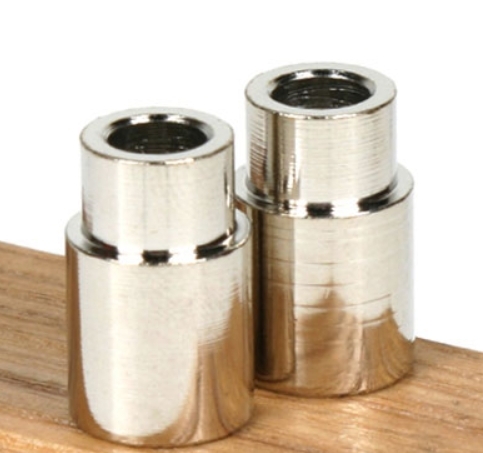 Bushings to suit Cigar Pen and Pencil kits. 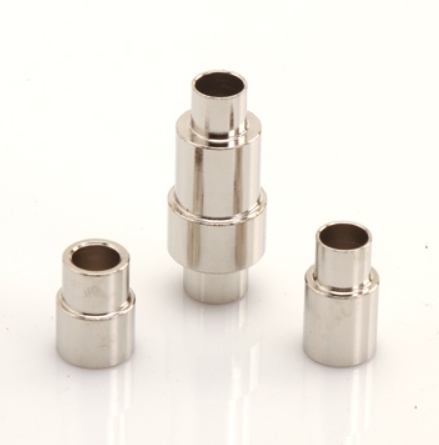 Bushings for Diva Charm Pen Kits. 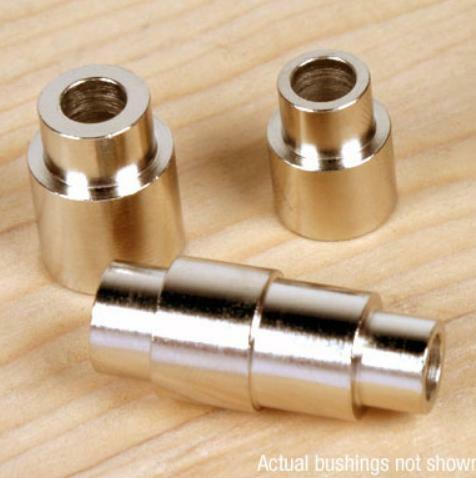 Bushings to suit European Pen Kits. They are designed to fit on the standard 7mm mandrel rod. 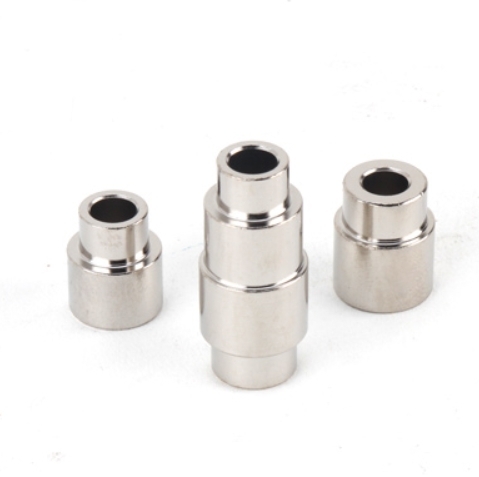 These bushes suit the Flip Stylus Pen Kits Drill Size: 3/8"
Hexagonal Click Pen Bushes Drill Size: 3/8""
Longwood Pen and Pencil Kit Bushing Set Set of 3, 7mm steel bushings for Longwood Pens and Pencil kits. Pirate Pen Bushes Drill Size: 3/8"
Stick Shift Pen Bushes Drill Size: 3/8"